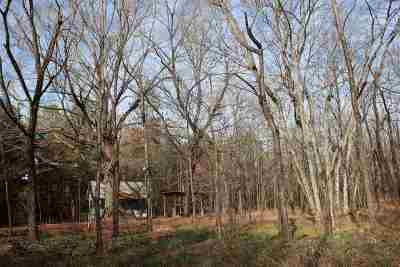 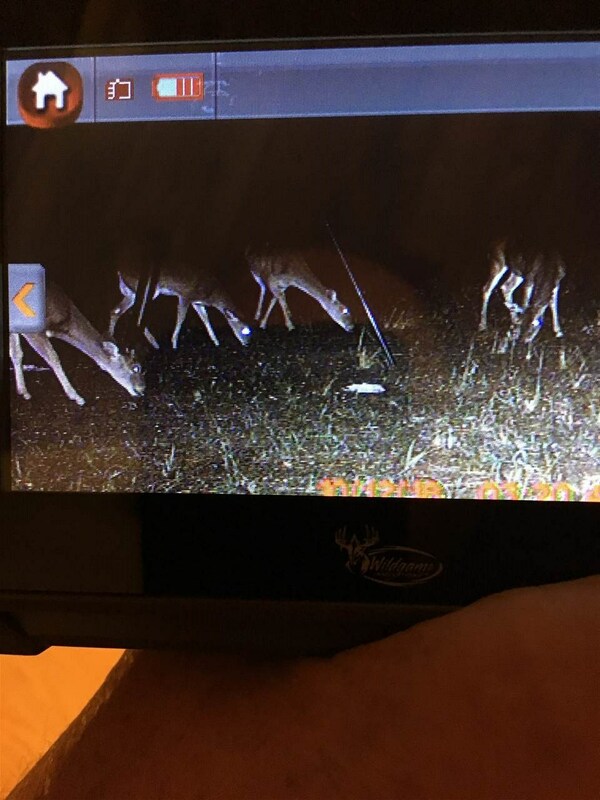 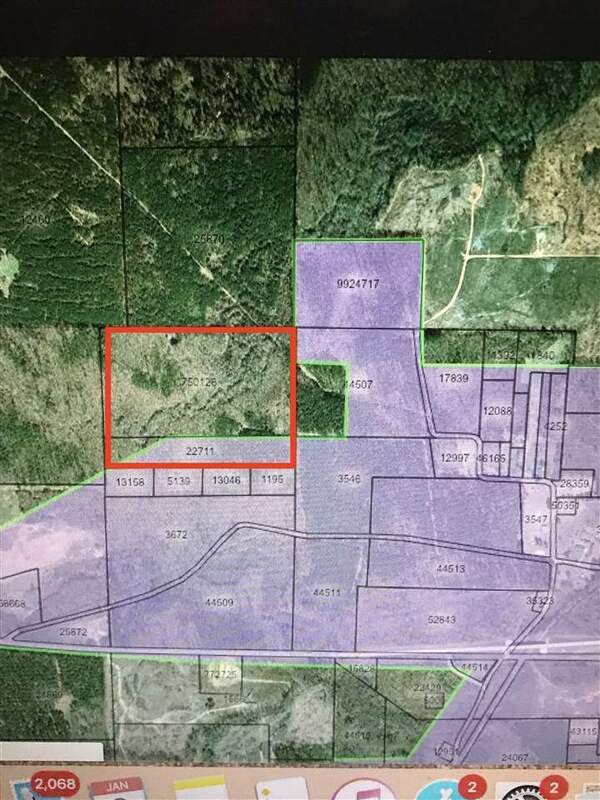 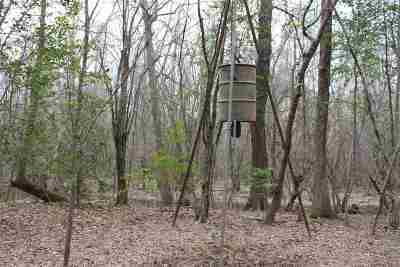 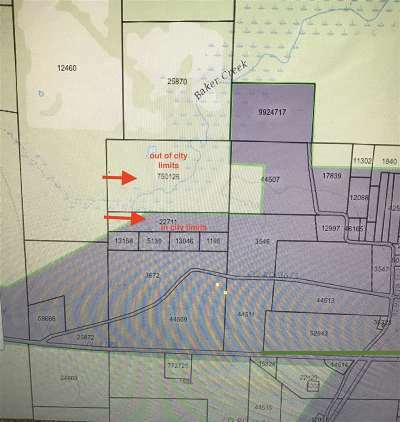 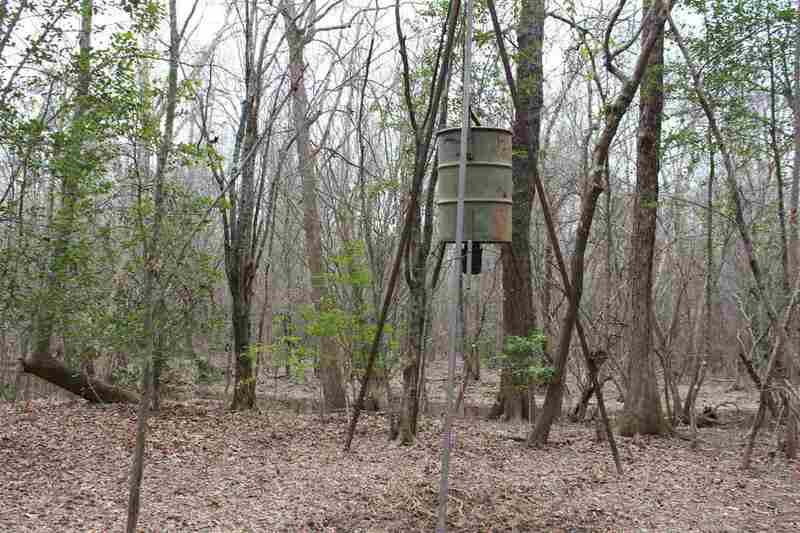 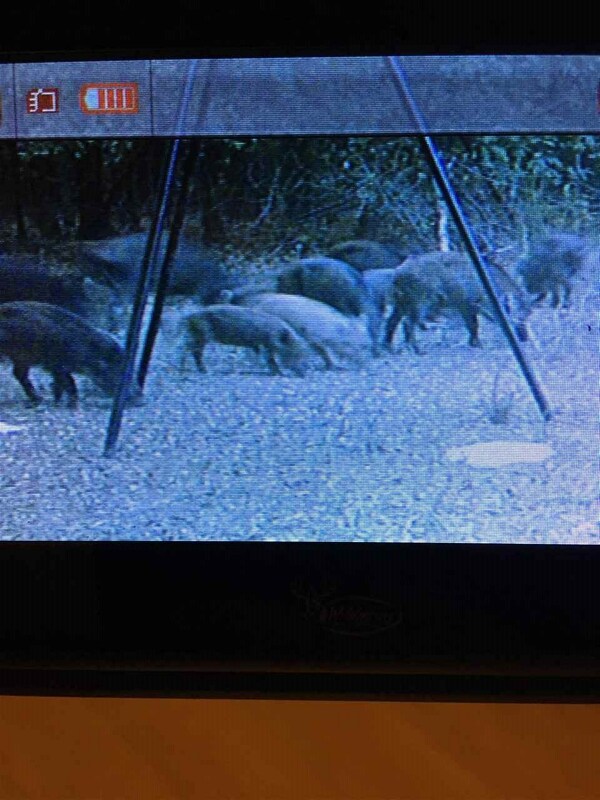 This could be the ultimate hunting paradise with the option of investment income from timber production. 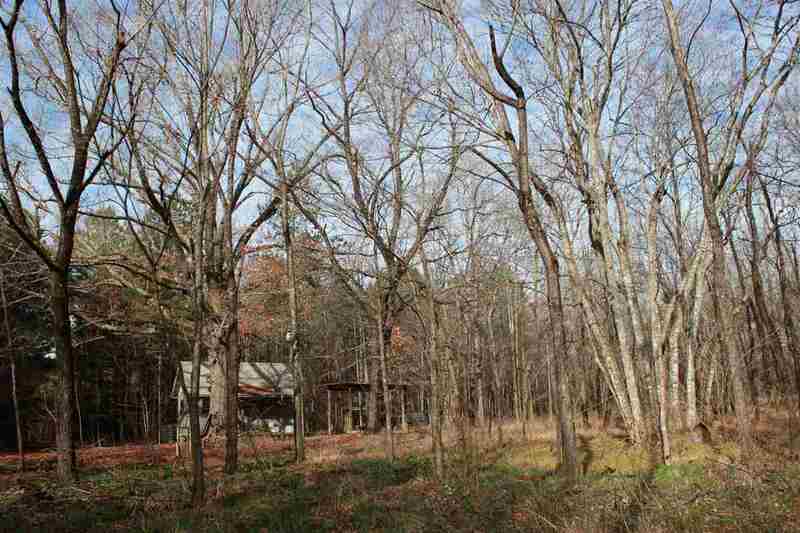 +-75 Acres with a cabin: comfortably accommodating 6 adults. 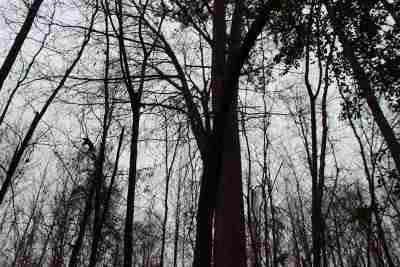 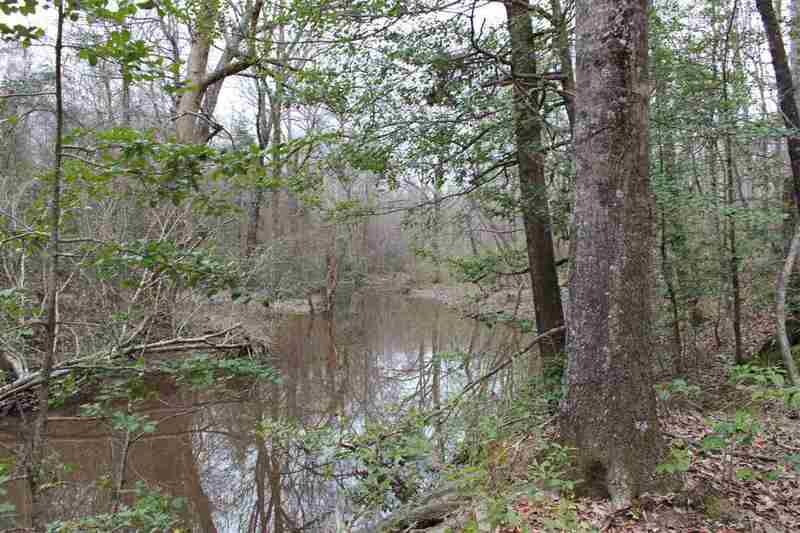 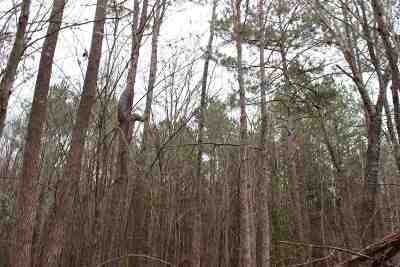 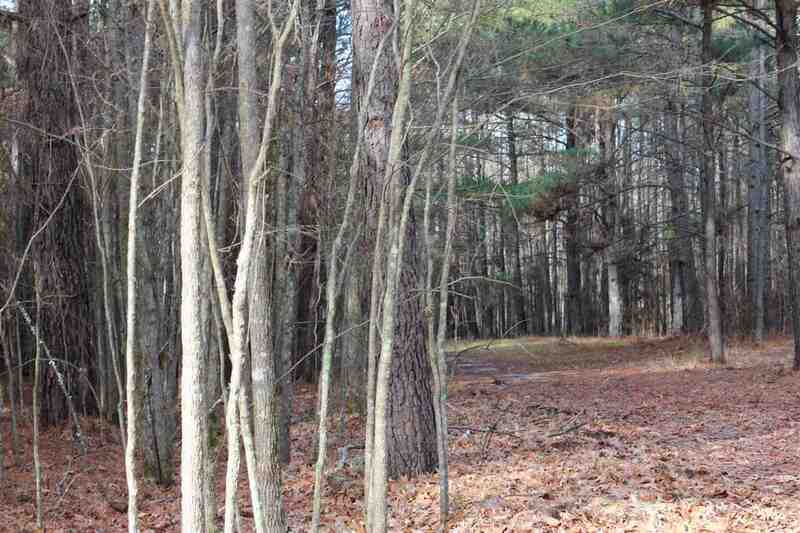 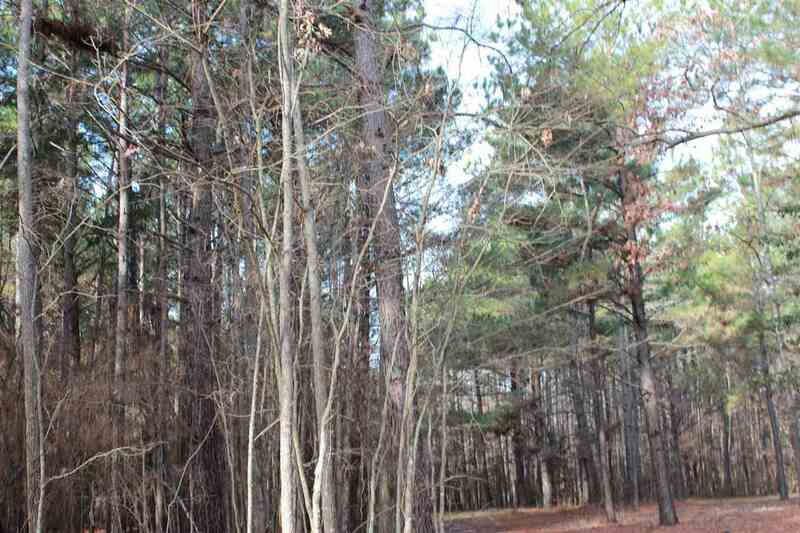 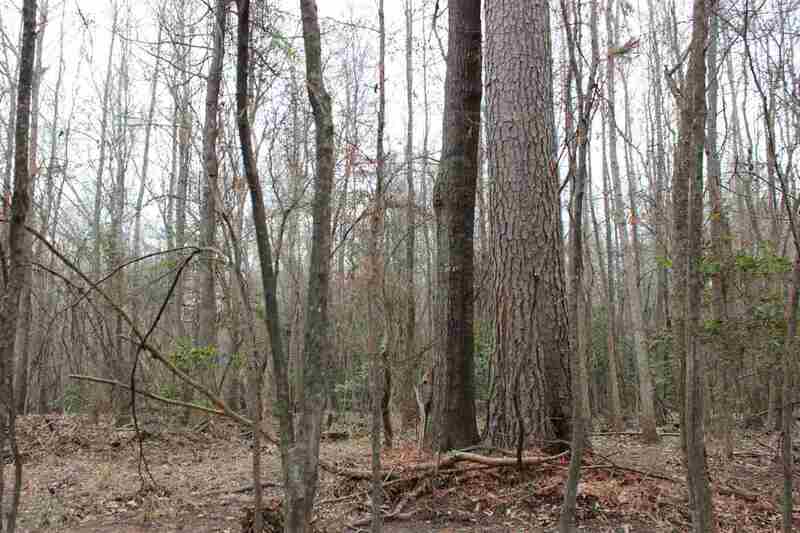 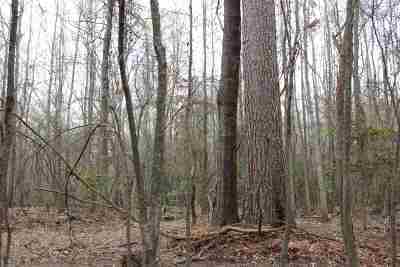 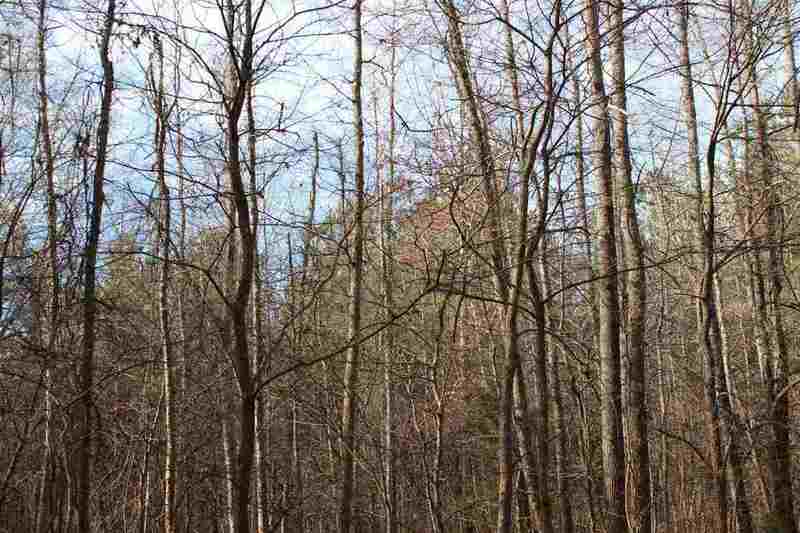 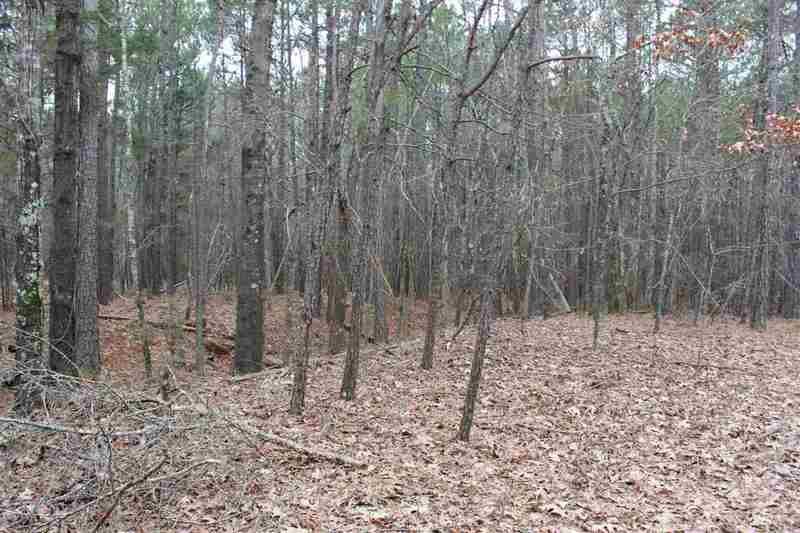 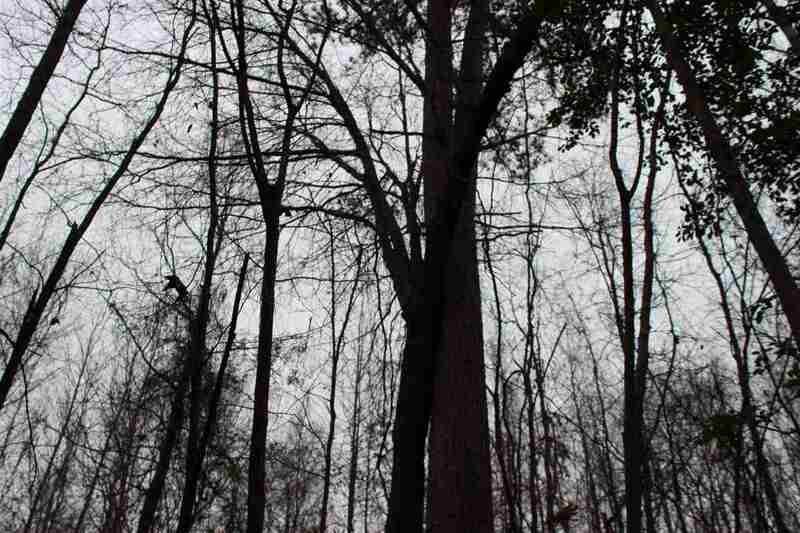 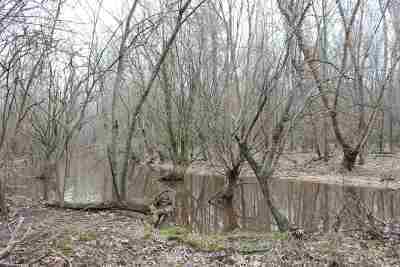 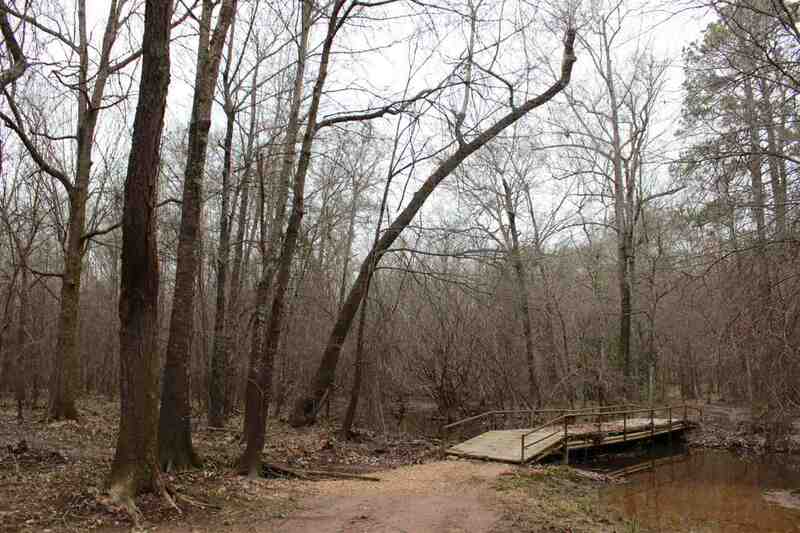 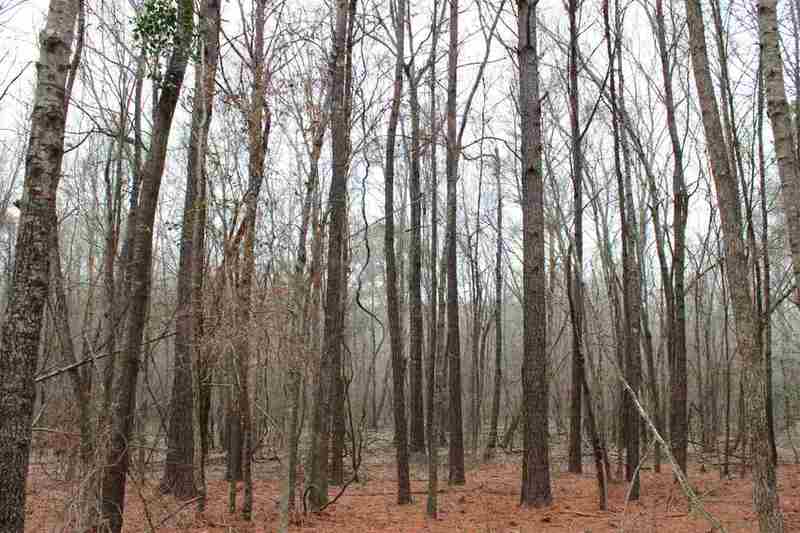 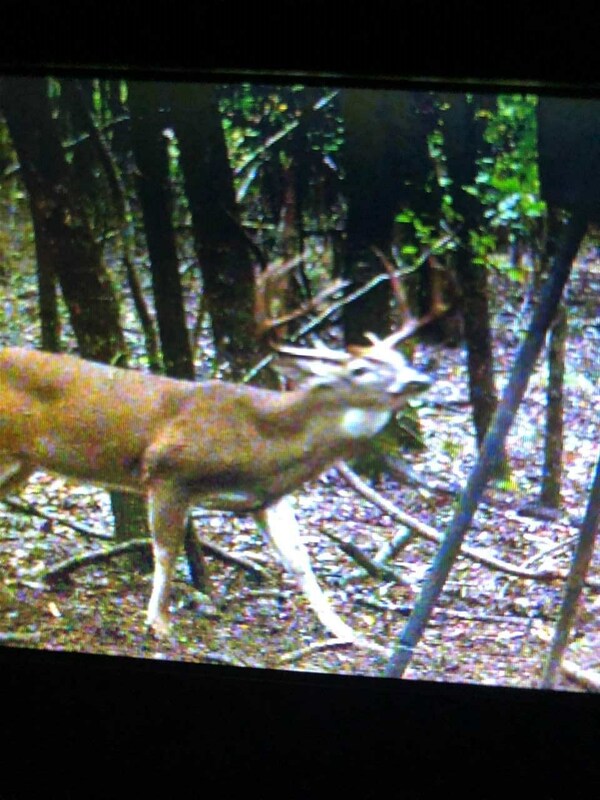 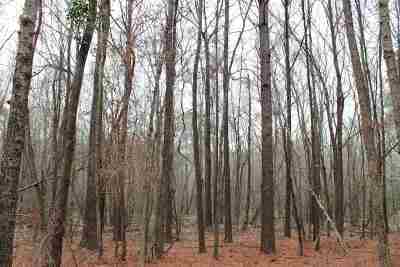 The tract has a varying age, beautiful, mature conifers and water tolerant hardwood stands. 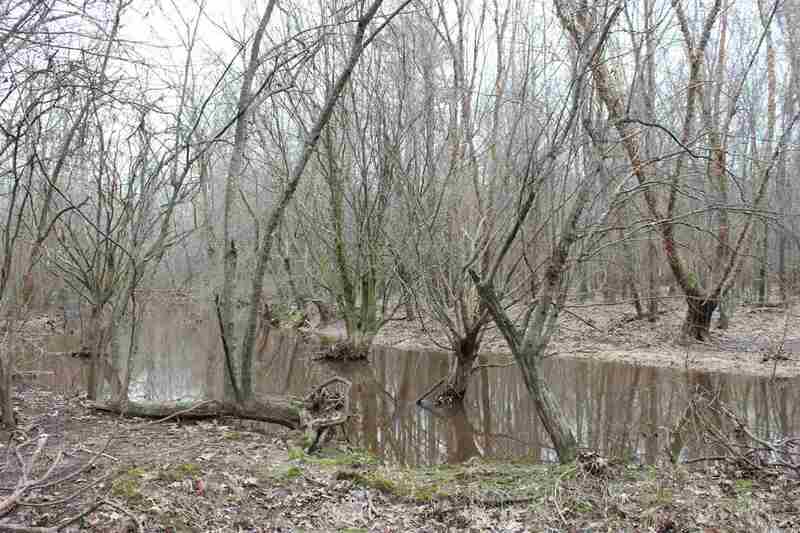 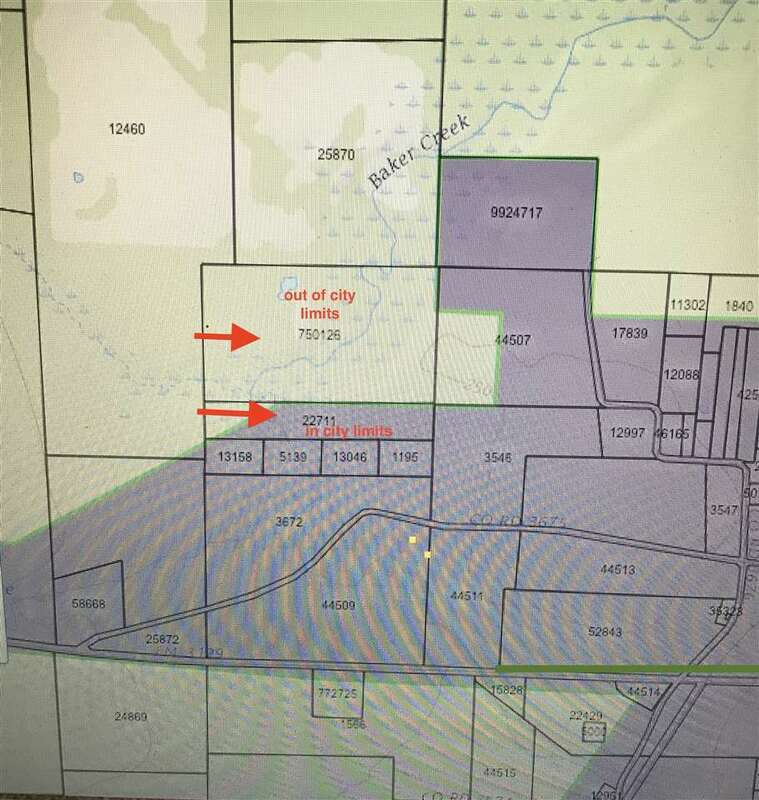 Bakers slough originates on the boundaries of the property and forms a creek that makes its way from the NE corner to the Sw end of the property. 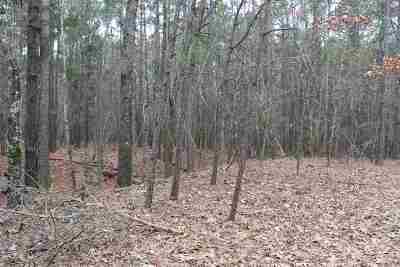 The loamy and clayey soils in this nearly level to gentle undulating area are home too many native wildlife.